Thanks to God and your faithful prayers and support we are fulfilling the Lord's great commission! Please click on the photo news page, newsletter page, for more updated news. God Bless you for visiting our site. 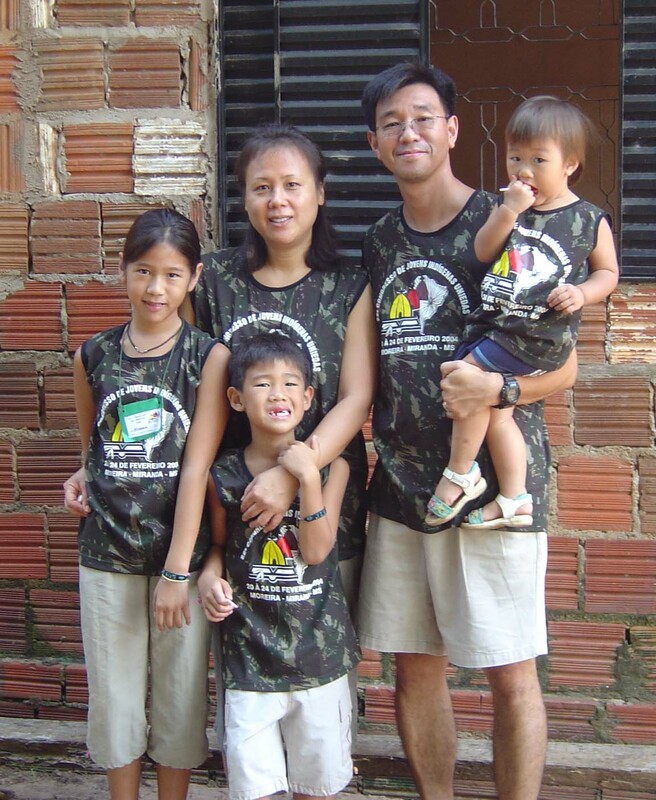 We are the Chang family and we are serving the Lord among the indigenous people in Brasil. We are Joshua (HyonTaek), Eunice (Hyun Chung), Joan (SeungHee), David (SeungBin) and Priscilla (SeungMi). If you would like to join us by praying and/or giving please let us know.